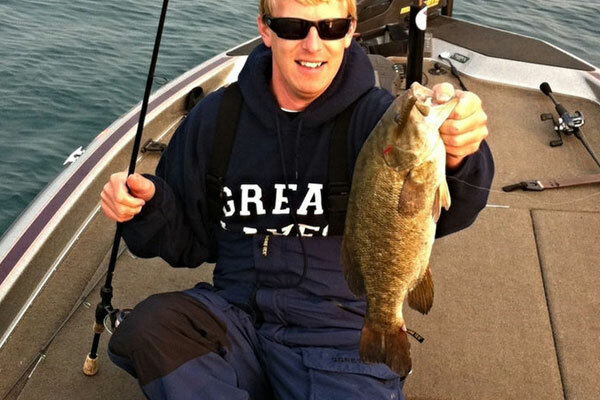 Eric Schoolmaster caught this smallmouth bass near Kalamazoo. “It doesn’t get better than a big smallmouth,” he wrote. 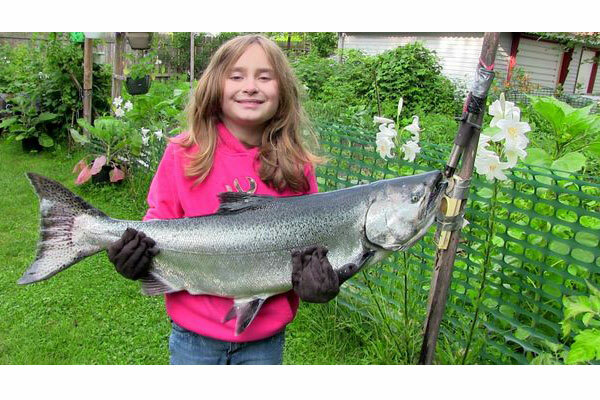 Sasha Wheeler, a master angler many times over, caught a 40 inch king salmon in Lake Michigan near Grand Haven. She and her father Brooks Wheeler were fishing in 50 feet of water with a blue dolphin lure set 30 down. 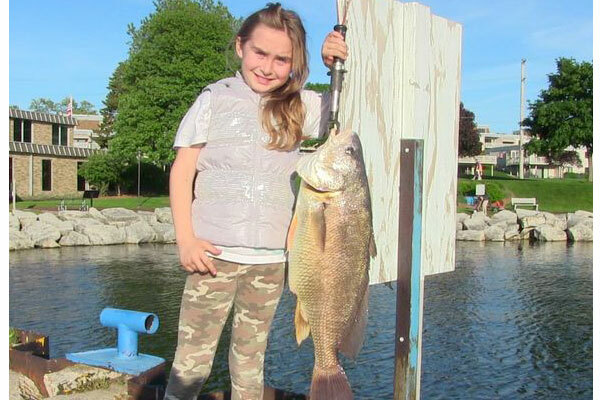 Brooks Wheeler sent in this photo of his daughter, Sasha, with a freshwater drum fish that he said will earn her a master angler patch. This monster was caught by Chris Harpster near Whitehall. 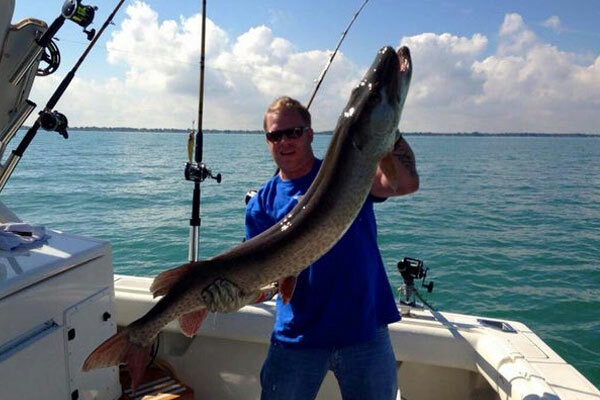 Chris Harpster caught this beast near Muskegon. 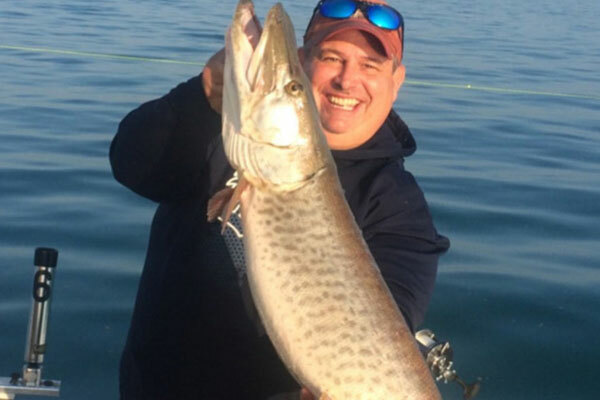 John Pagel on Lake St. Clair with a monster muskie. 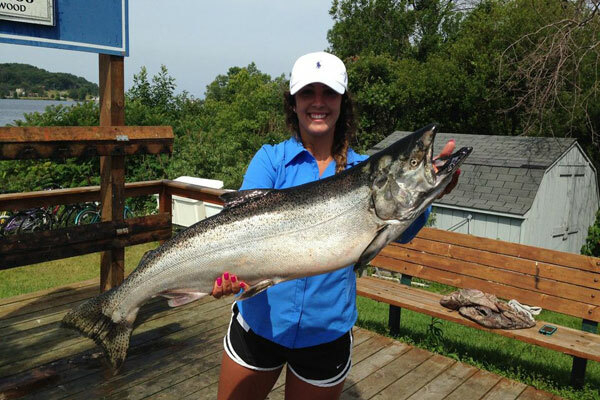 Rachel Rienstra with her first king salmon caught near Frankfort. 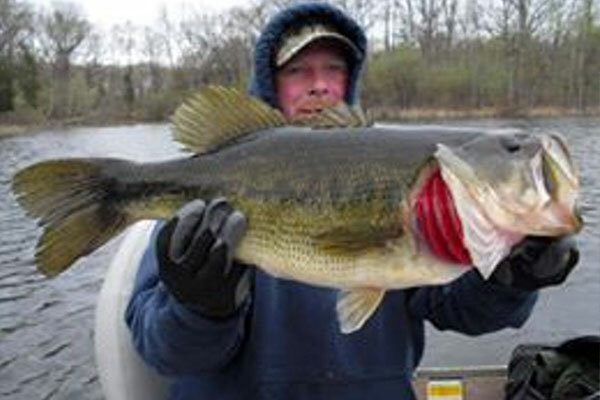 This 6-pound bass was caught near Ann Arbor with a black jitterbug. 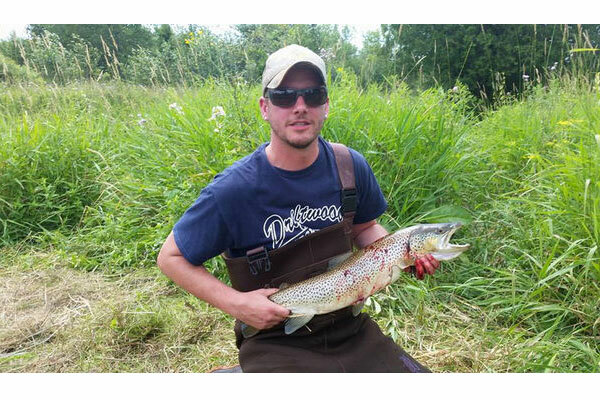 Justin Strauss caught this 26-inch, 7-pound brown earlier this month. “I love heavy fish in skinny water,” he said of his catch. Michael Holloway with a bass he caught in April. 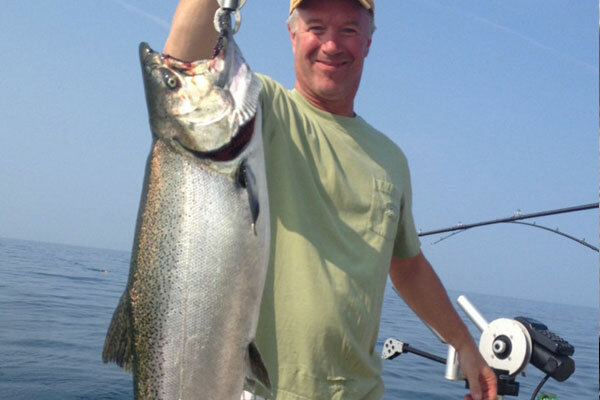 Bob Oswald shows off this impressive king salmon he caught in Lake Michigan. 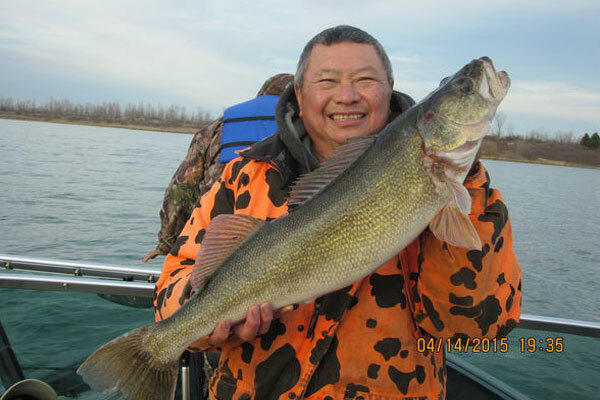 Gene Wong passed along a photo of a 10-pound, 29.25-inch walleye caught in the Detroit River near Mud Island and photographed on April 14. 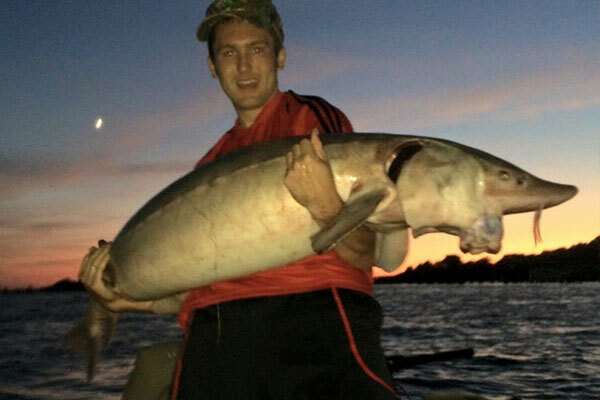 Lake sturgeon are known to grow big, but 68-inches? 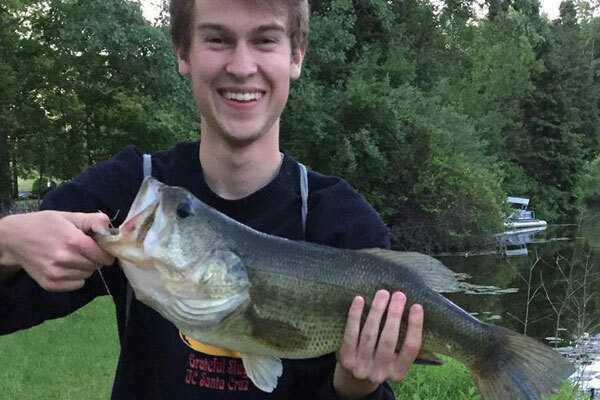 Kyle Borch caught this monster earlier this month. 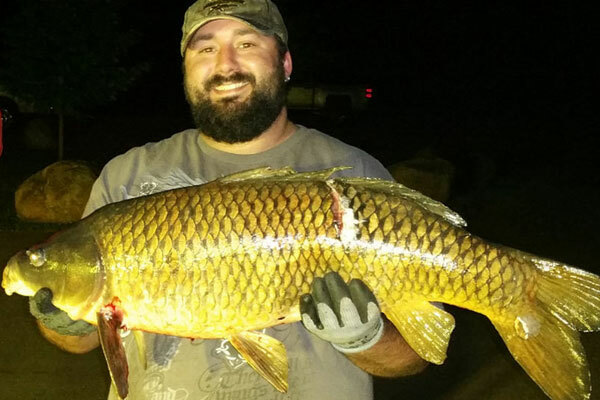 AJ Ringler with a 32-pound carp he caught bowfishing. 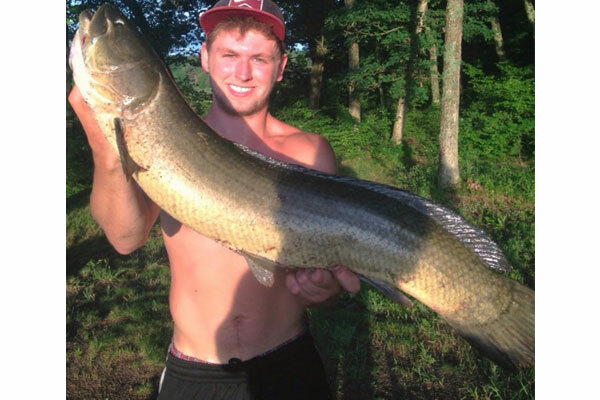 Skyler Riffle caught this 50-inch garpike. 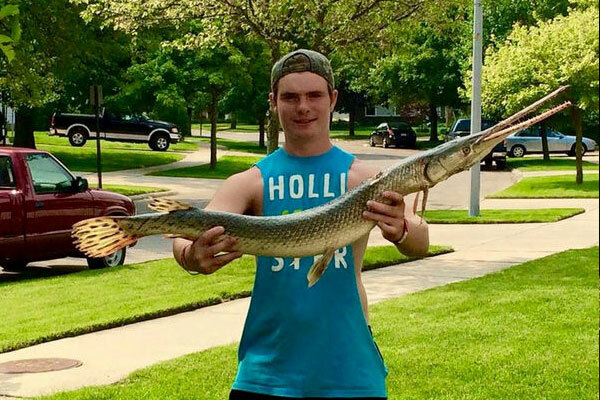 Joe Swatosh with a 55-inch muskie. Those lucky enough to catch a prize-winning fish in Michigan can share the good news with their peers and earn a state patch. This Bridge database searches the state's Master Angler winners by species of fish, county or body of water. You can learn the size of top catches, the lures used, etc. Just enter what you're looking for in the appropriate box. 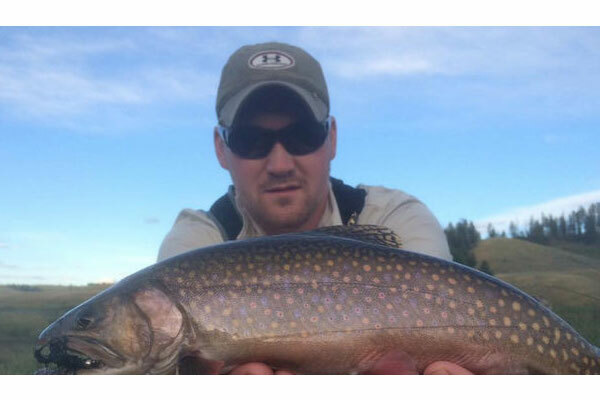 For instance, if you want to see the big fish caught in Devils Lake, just type 'devils' or where the biggest trout -- brook, brown, lake or rainbow--, type 'trout' in the species box. 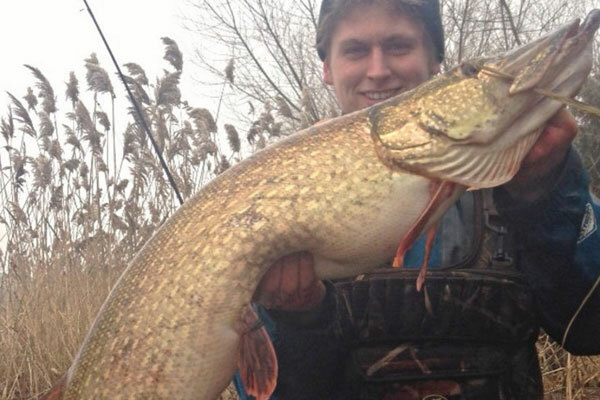 Michigan Department of Natural Resources' master angler database. Wow! Some of these look prehistoric. For bait you need $$$$$$, because the biggest fish are in the legislature, and they are mackerels!